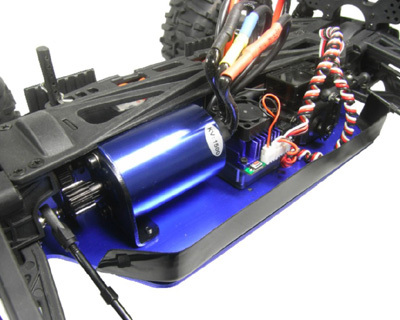 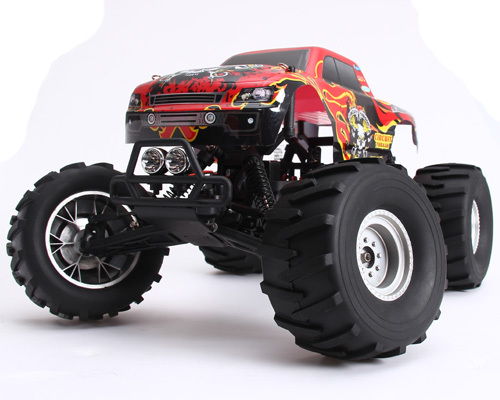 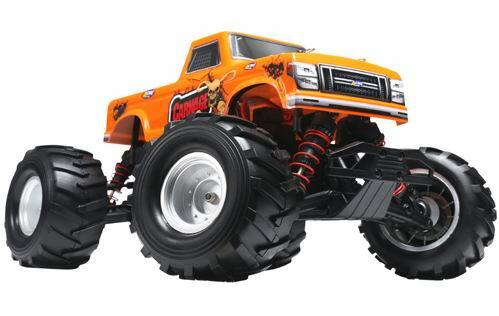 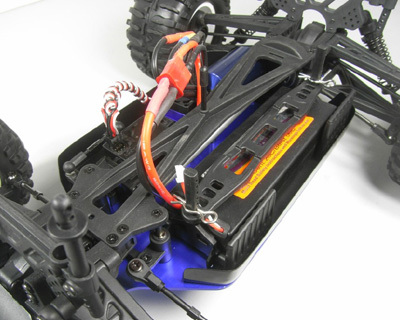 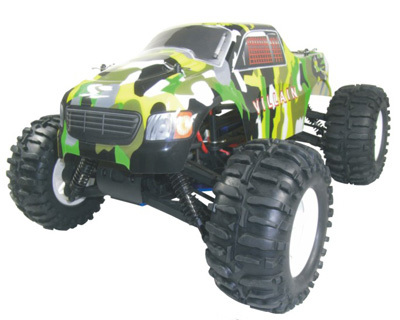 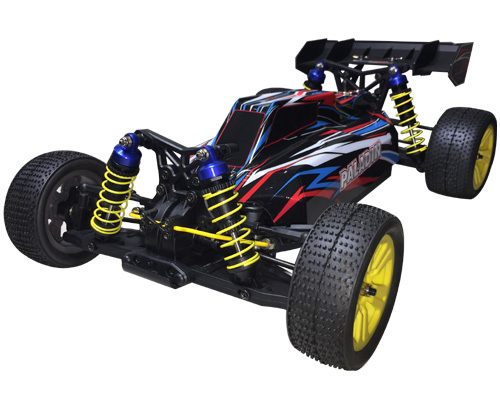 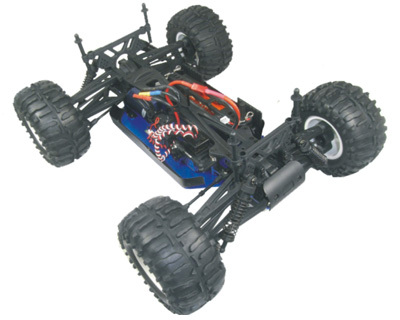 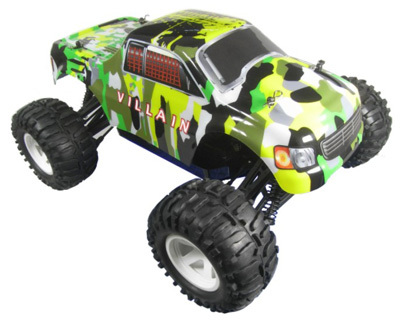 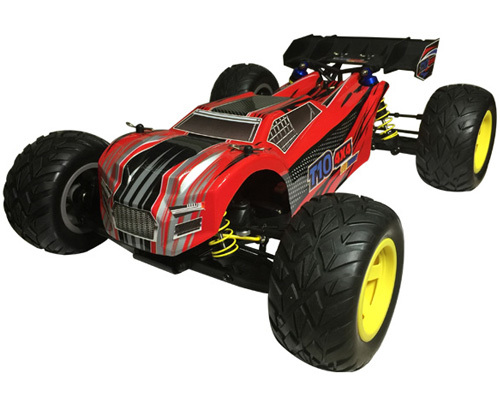 Enjoy brutal strength and extreme power with the Villian 4WD 1:10 Brushless RC Monster Truck. 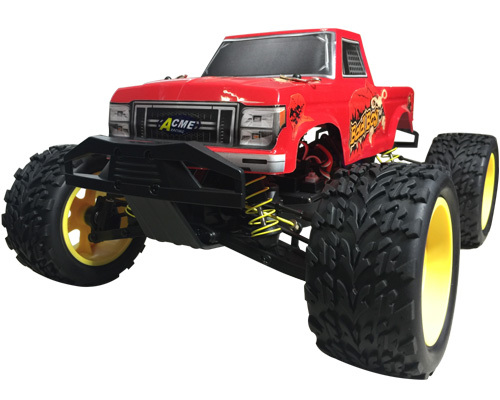 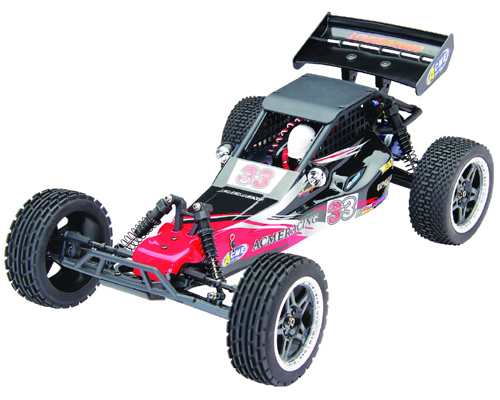 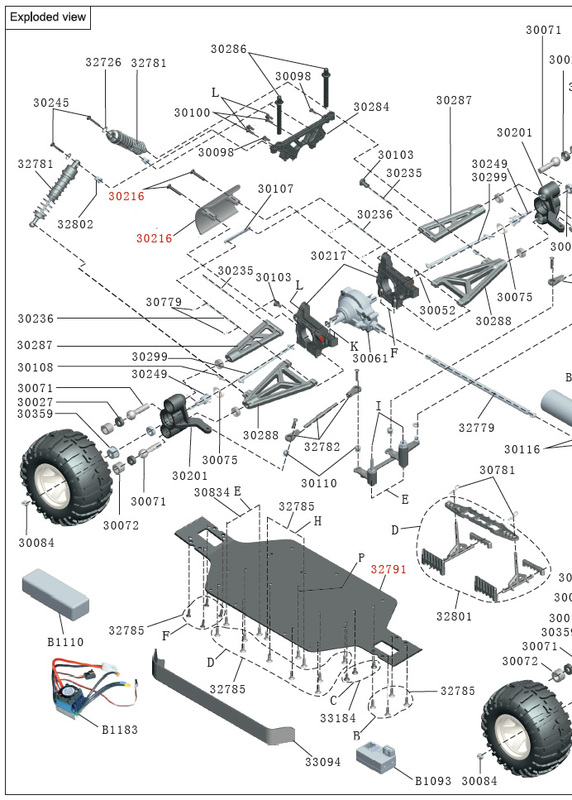 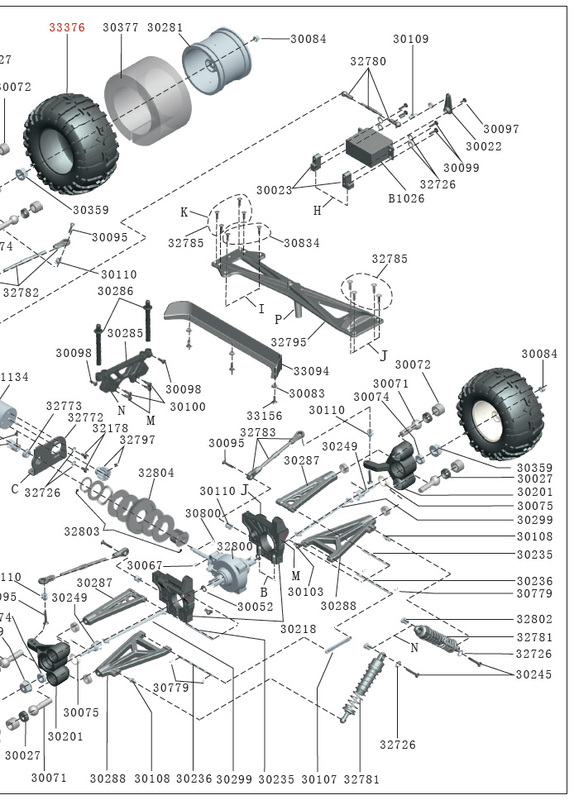 If you are ready to take the electric RC hobby to the next level with a proper RC monster truck then this is the model to go for. 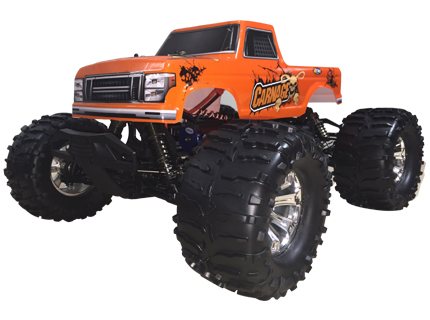 Tall tires, long-arm suspension, and huge ground clearance dwarf the surroundings for virtually unstoppable Monster Truck fun. 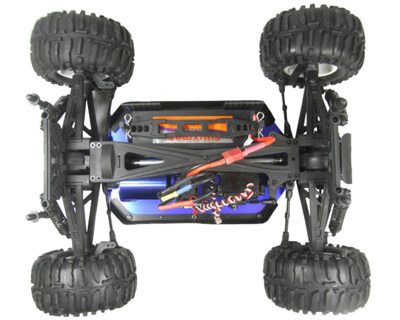 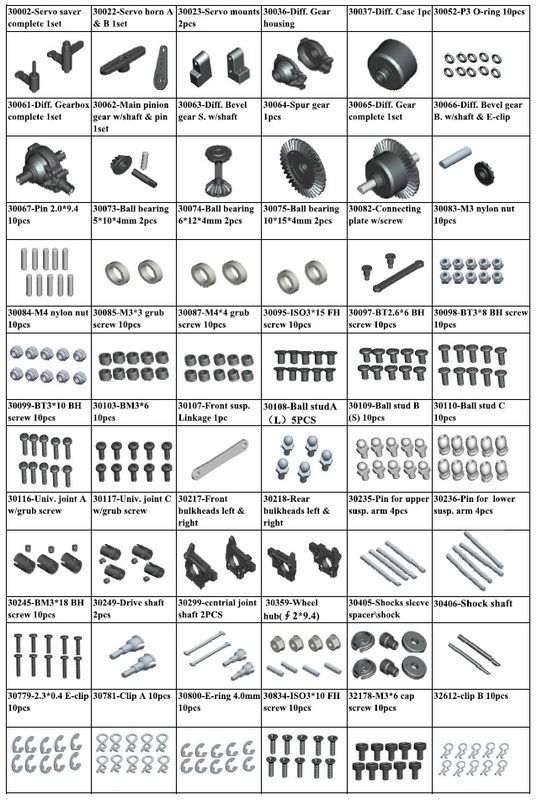 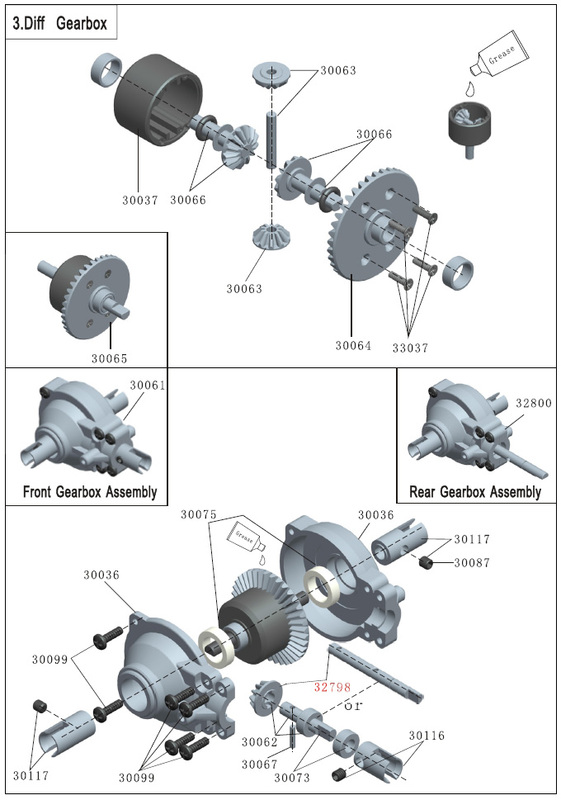 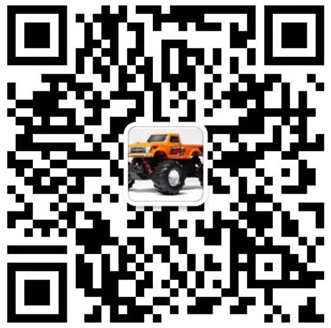 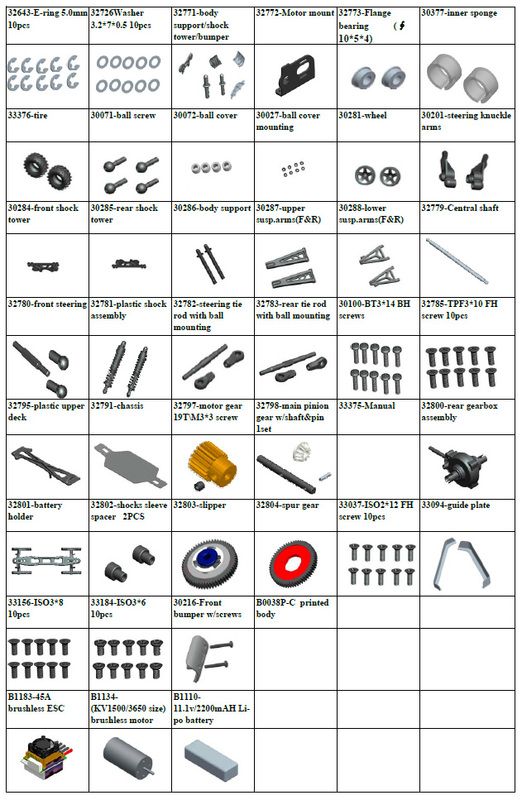 With powerful brushless motor, the Villian 4WD 1:10 Brushless RC Monster Truck is the right choice for you.